If a picture is worth a thousand words, Tableau is worth a million! Organizations require the ability to access, evaluate, and comprehend their heterogeneous data to seek insights from them. Softweb’s Tableau development services offer new approaches to radically improve the ability to fetch hidden insights. We leverage the built-in data analytics capabilities of Tableau to allow users to visually interact with data to make critical decisions. With our Tableau expertise, companies get interactive dashboards which enable them to efficiently understand and interpret the data. By integrating the statistical capabilities of R, Tableau Desktop can use R functions, libraries, packages and saved models using calculated fields. The Tableau visualization engine can use these results, which allows all relevant personnel to view dashboards containing R functionalities and take advantage of predictive analysis with visual insights. 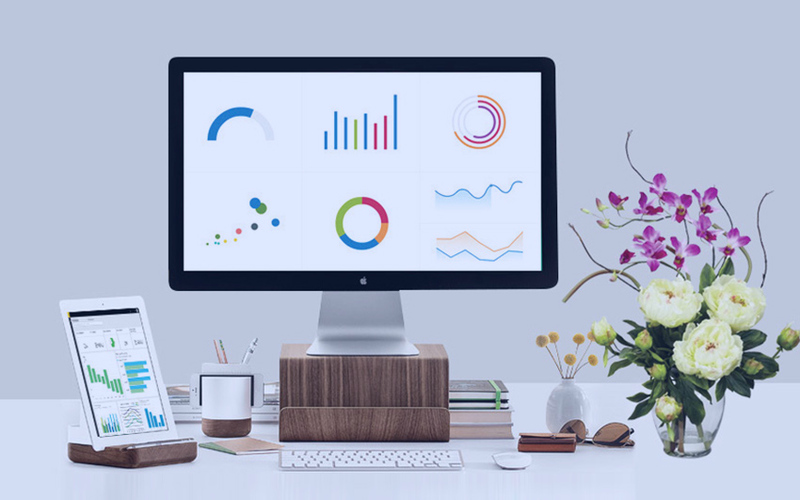 We will guide you through the Tableau interface and explain the cloud as well as the desktop versions so that you can generate interactive reports from anywhere.